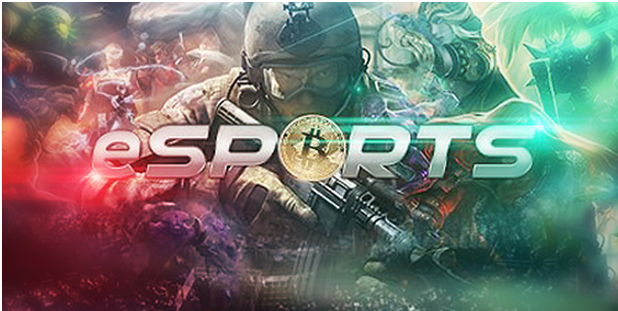 Bitcoin cryptocurrency is making a full swing in the market worldwide especially in the gaming and online casino industry where you can enjoy playing games with simplicity and ease. 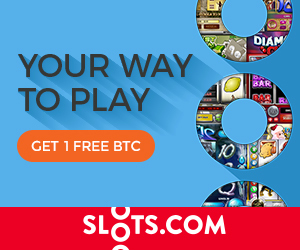 There are many ways you can earn BTC (Bitcoins) that too free online like gambling with BTC, accepting this currency as a means of payment, or completing tasks on websites, from mining or through trading. 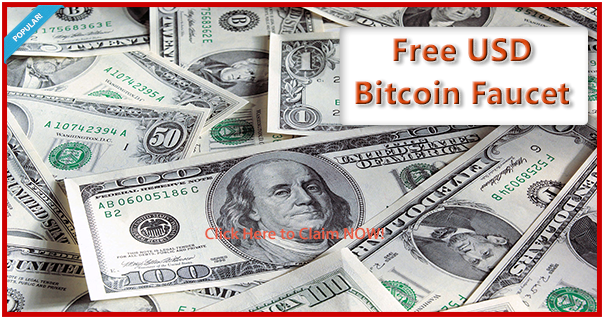 So the way to get free Bitcoins is through Bitcoin Faucet. Bitcoin faucets were developed by Gavin Andresen in 2010. A faucet is commonly used to refer to a tap or valve, in this case that starts and stops the flow of BTC. They are a reward system, in the form of a website or app, that dispenses rewards in the form of a satoshi, which is a hundredth of a millionth BTC, for visitors to claim in exchange for completing a captcha or task as described by the website. There are also faucets that dispense alternative cryptocurrencies. In simple terms Bitcoin faucet is a site, that gives away bitcoins to anyone, that just gives their address. Well, lets go something deeper on this. Rewards are in place to attract visitors to the faucet’s webpage. These faucet sites usually contain advertisements. Advertisers pay the faucet owner to display these ads on his site. Advertising costs are calculated on Cost per Thousand impression (CPM) basis. This means, if the site gets more visitors and if each visitor spends more time on the site, then the site owner gets more money from displayed ads. These rewards attract more visitors and they come back regularly to claim their rewards. The visitor generally ends up spending more time on the faucet. In simple words — Faucets get more repeated visitors to the site; in turn, the owner gets more money from the advertisers. Faucets also play an important role in the bitcoin ecosystem. It encourages more people to understand and adopt bitcoin. Using a bitcoin faucet is very simple. Once you visit the faucet webpage, you have to enter your bitcoin wallet address or the email id associated with your Xapo wallet and hit enter. A timer will start counting the amount of time you spend on the site. Once you spend a certain amount of time on the site, you can claim your reward by clicking the “Claim Now” or similar button. You will have to prove that you are a human by filling in a Captcha or by solving a simple mathematical problem, (this prevents any automated script from claiming rewards at regular intervals). You have claimed your reward. Your reward will be credited either immediately or on a designated weekly payout day to your wallet. Typically, faucets have a minimum time interval limit between claims by each visitor, in order to prevent one person from claiming all the available bitcoin from faucet’s wallet. This duration varies from 5 minutes to 24 hours, depending upon the faucet. Where to find bitcoin faucets and how to proceed? 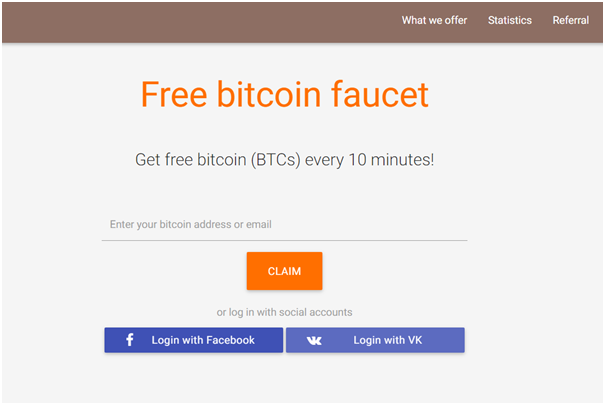 When you have found a BTC faucet go to its website and make your account by registering yourself. Many BTC sites pay out up to 29 satoshi or even more every 10 min . Each time you visit the faucet you will receive a random amount of satoshi selected from the range given at site. Once you sign up and provide your email address and your bitcoin addres, all your earnings will accumulate in your account. Suppose you reach 20 000 satoshi you may withdraw the funds on-demand. You will need to confirm your withdrawal through email. After each bitcoin claim you’ll have an opportunity to get a bonus. Bonuses may either speed up your faucet or improve your faucet in various ways. Don’t forget to use your bonus once you receive it. Also there are awesome referral program where you get a totally awesome and instantaneous 25% or more of all claims, made by your referrals. All referral satoshi will be credited to your balance right after each referral’s claim. Alien Faucet– Alien Faucet is one of the highest paying faucets around with a track record of over 18 months. Whenever you claim Bitcoins you “kill” a specific alien, and depending on the type of alien you’ve killed you get a reward. You have to register and confirm your email address in order to start claiming, so you can’t just jump in and claim Bitcoins. Bitcoin Zebra -Another well respected faucet in the Bitcoin community and is now under the control of a new owner. Even though the faucet’s page is filled with ads and is pretty hard to navigate through “feeding the Zebra” is pretty straight forward. No registration is required for this faucet and payments are made directly to your bitcoin wallet on Saturday/Sunday each week providing your balance is at least 5500 satoshi. You can also get direct payment if you register with your email address. Bitjoy– Bitjoy is a company focused on making the use of Bitcoin faucets fun. Instead of just going around websites, entering your Bitcoin address and solving Captcha you can play a game on your mobile phone. 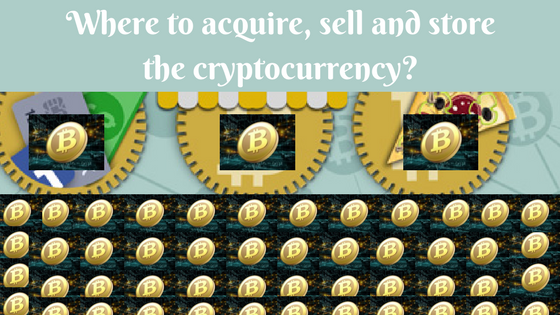 Bitjoy’s first game is “Bitcoin Froggy” and it’s a pretty enjoyable one. You get to hop around the Bitcoin frog as it gobbles up Bitcoins that will later become your payout. The great thing about Bitjoy is that they are continuously working on new games so you’ll never get bored. For Android they have already launched their second game – 80s Space Shooter. In order to receive payouts you’ll need to register an account on Bitjoy and you can withdraw your payouts at any time. Free Bitcoin Home– The faucet has been steadily paying its users and seems to be working fine without any bugs. It also gives out a 15% referral commission which is a bit on the low side. The major con of this faucet is its timer – it’s set to 720 minutes which means you’ll have a very long time between claims. Robot Coin – Much like Alien Faucet, Robot Coin is a web game that allows you to kill deadly robots in order to gain Bitcoin. Your player will have a default attack level and each robot has a certain amount of attacks it can sustain. For example, when you start out the game you are up against a robot with 100 life points, each attack you deal will reduce 20 life points. So after 5 attacks the robot will die. The timer on Robot Coin dictates how much time you’ll need to wait between the attacks. And of course each robot you kill will give you a certain amount of Satoshis. 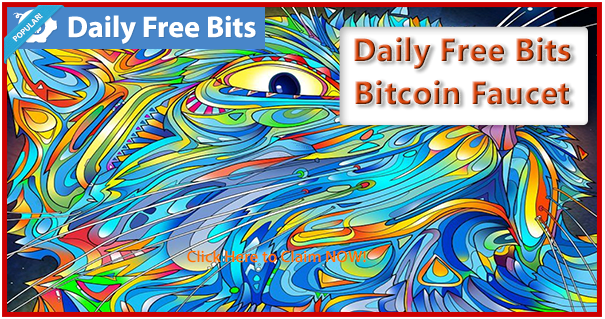 There are several others like Bitcoinour, Weekend bitcoin, Bitcoin Get, freeusd, bonusbitcoin, claim btc, fieldbitcoins, claim888, dailyfreebits and many more. 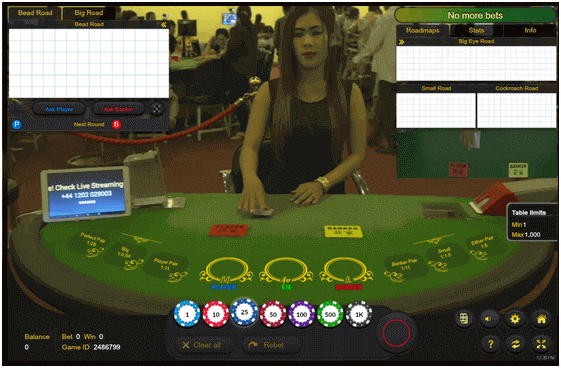 How to play Live Dealer Bitcoin games?